Pick Everard provides the complete consultancy service needed to deliver property and construction projects. 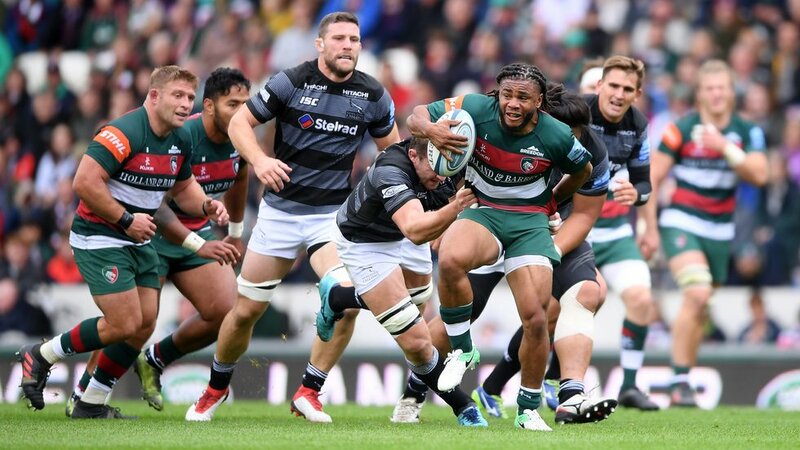 Delivered through 11 offices, the firm employs more than 500 staff, and operates throughout the UK and globally across both private and public sectors. We have worked hard throughout our 152 year history to build long-term relationships and have developed a large client base including multi-national organisations and central government. Our collaborative ethos, range of technical expertise and early adoption of innovation sets us apart in the market and ensures we deliver value for money for our clients and positively contribute to the industry as a whole. 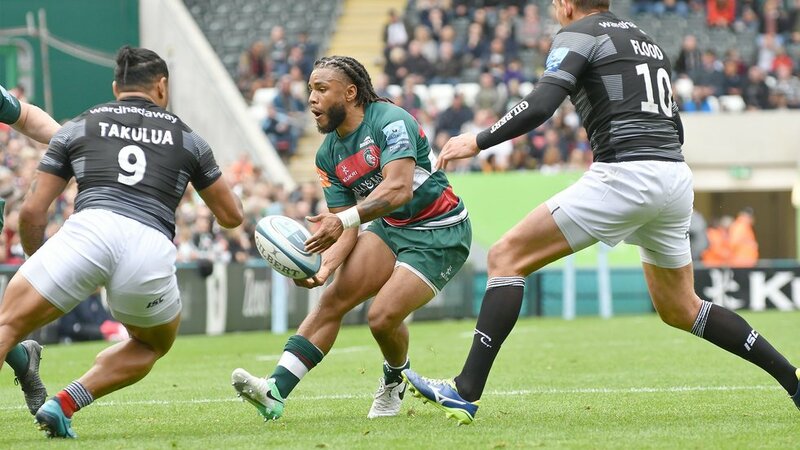 We are proud to be a long-term supporter of the Leicester Tigers and have formed an exciting partnership over many years. 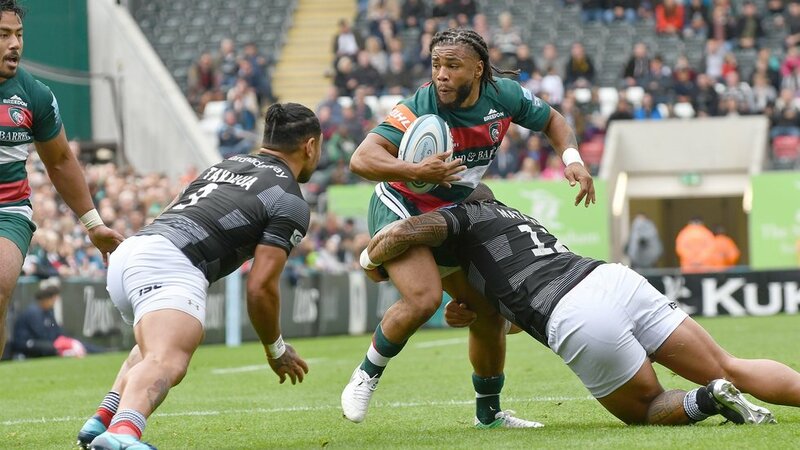 The firm is now working alongside them on the £22 million development of the new hotel complex to be built on the 1.7-acre Granby Hall car park site adjacent to Welford Road stadium. 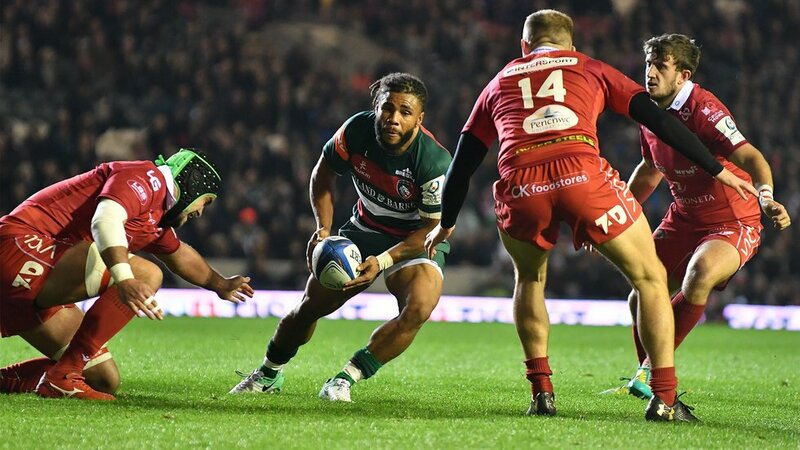 A dual-code international capable of playing at inside-centre, fly-half and fullback, Kyle Eastmond made the switch from rugby league to union in 2011 after a decorated career with St. Helens where he debuted in the top grade at just 17 years of age. 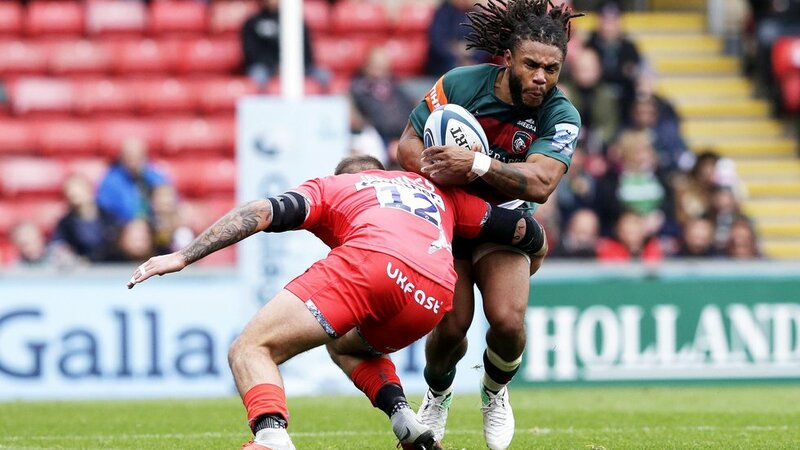 Eastmond went on to appear in more than 70 matches for St Helens in the Super League competition, and on four occasions for England, before signing with Bath for the 2012/13 Premiership Rugby season. 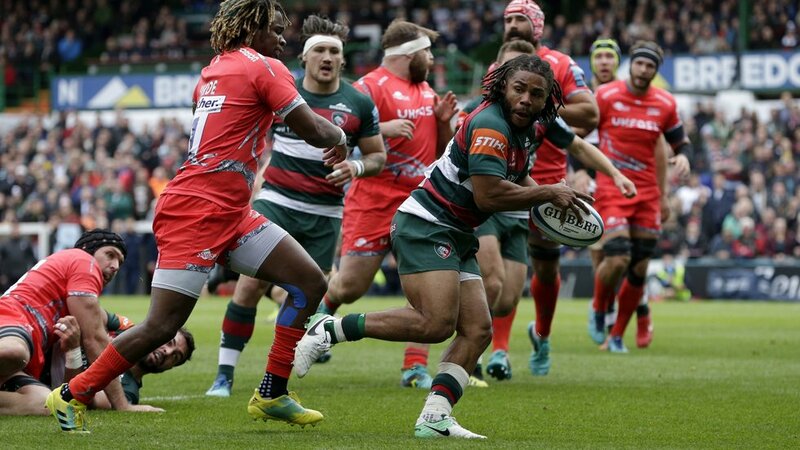 It wasn’t long before Eastmond made a name for himself in the 15-man code and in less than two seasons was selected as part of England’s squad for their tour of America in the summer of 2013, before which he made his debut against the Barbarians in the non-Test fixture on May 26 at Twickenham as a replacement. 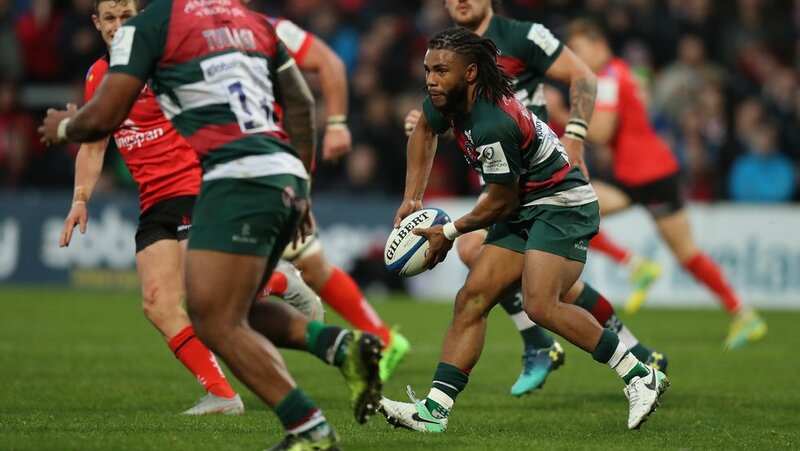 Eastmond received his first England cap as a replacement in the opening Test match of the tour against Argentina on June 8 and a week later made his first start for England, replacing former Tigers back Billy Twelvetrees who was called up to the British & Irish Lions squad. 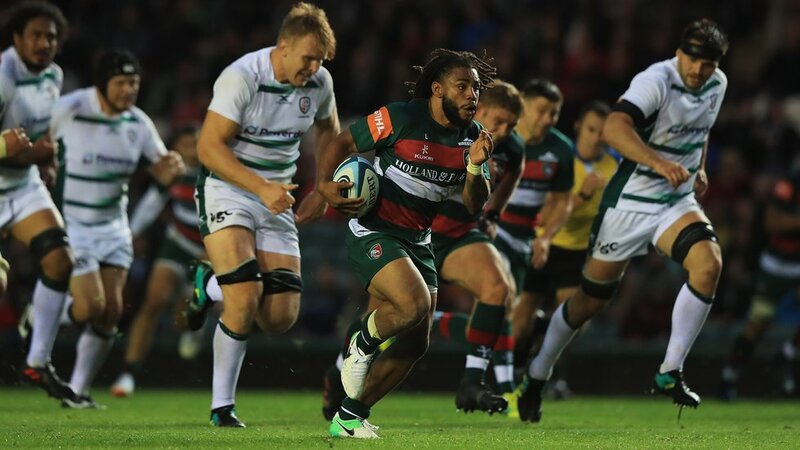 The versatile Eastmond is a welcome addition to a Leicester Tigers backline already boasting several Test stars, including the England capped quintet of George Ford, Jonny May, Ben Youngs, Manu Tuilagi and Mat Tait, as well as Australian international Matt Toomua and Tongan fullback Telusa Veainu. 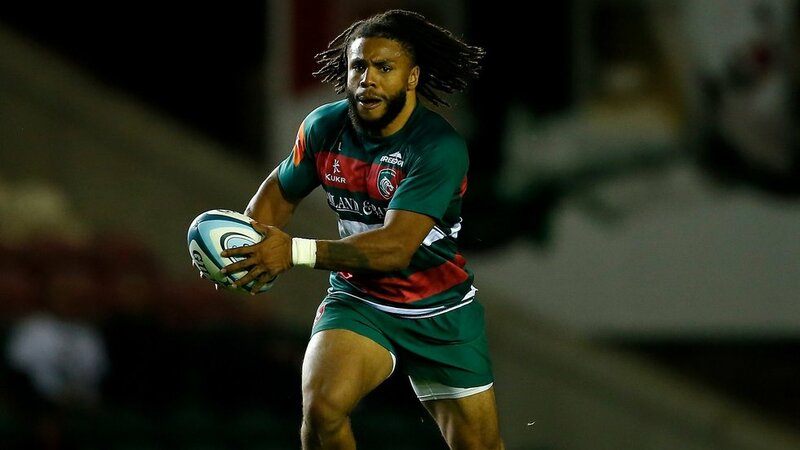 Eastmond has scored 19 tries in 88 Premiership Rugby appearances for both Bath (72) and Wasps (16).